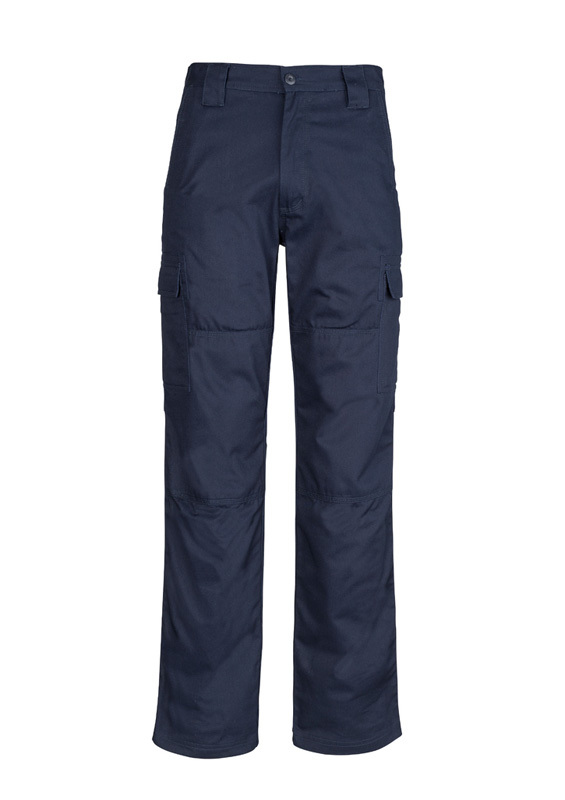 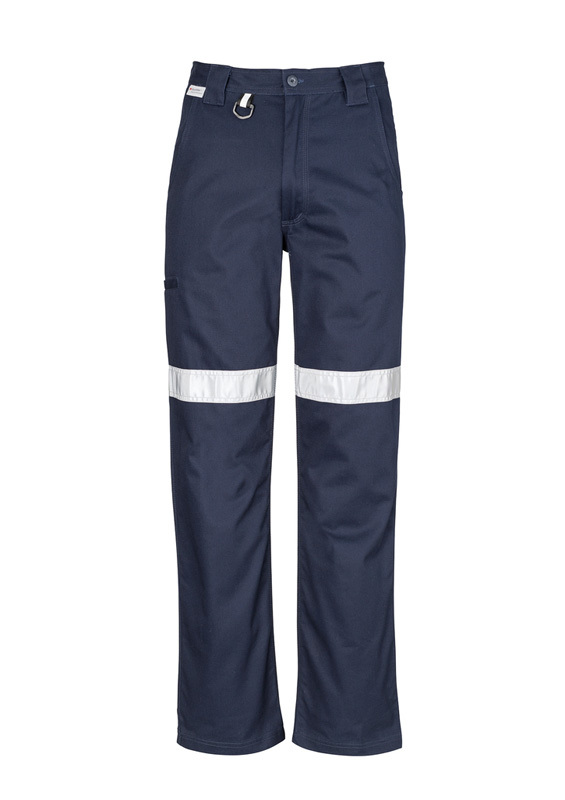 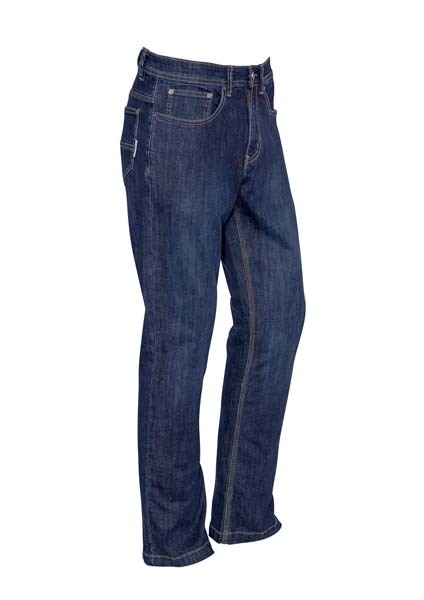 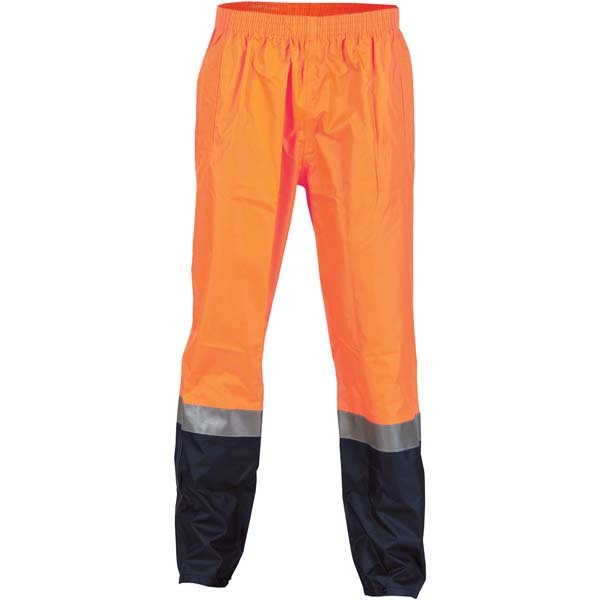 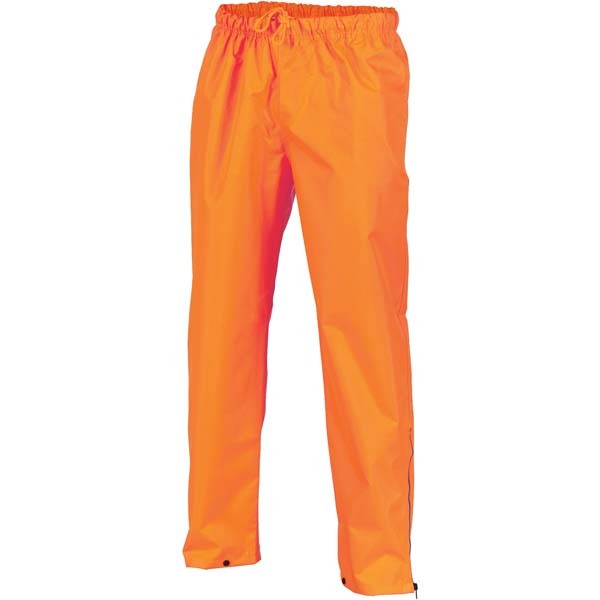 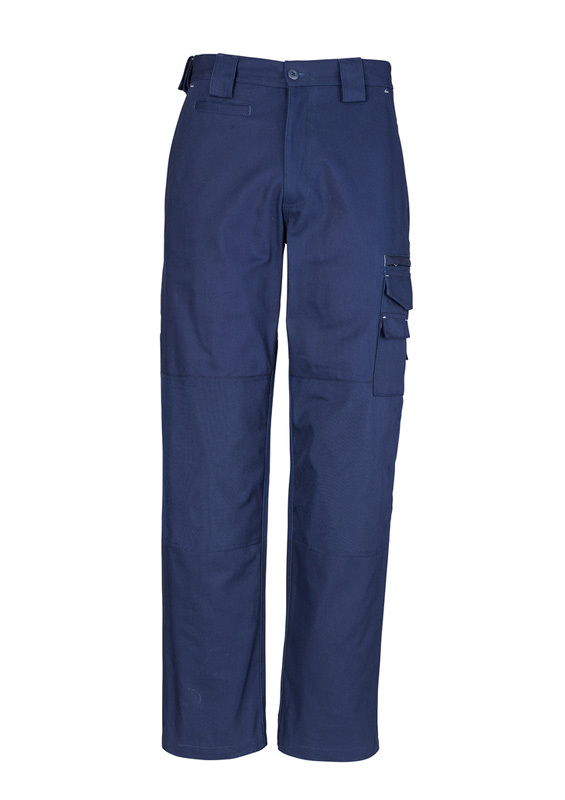 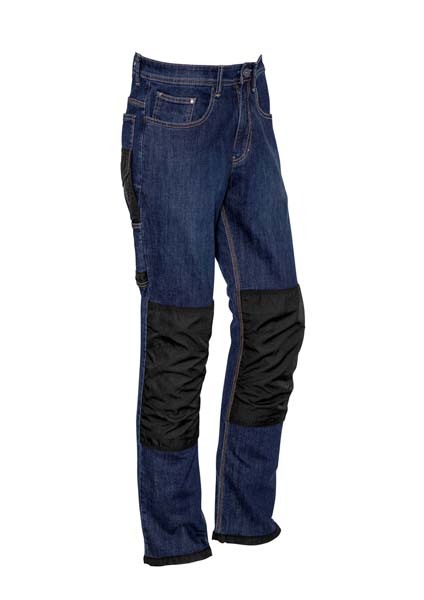 Ensuring that your legs are protected on the worksite is essential, which is why Novel Tees supplies a range of promotional hi vis pants and trousers. 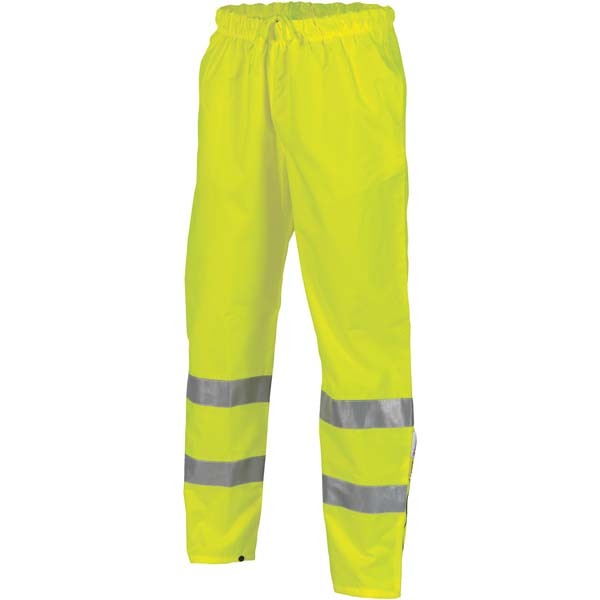 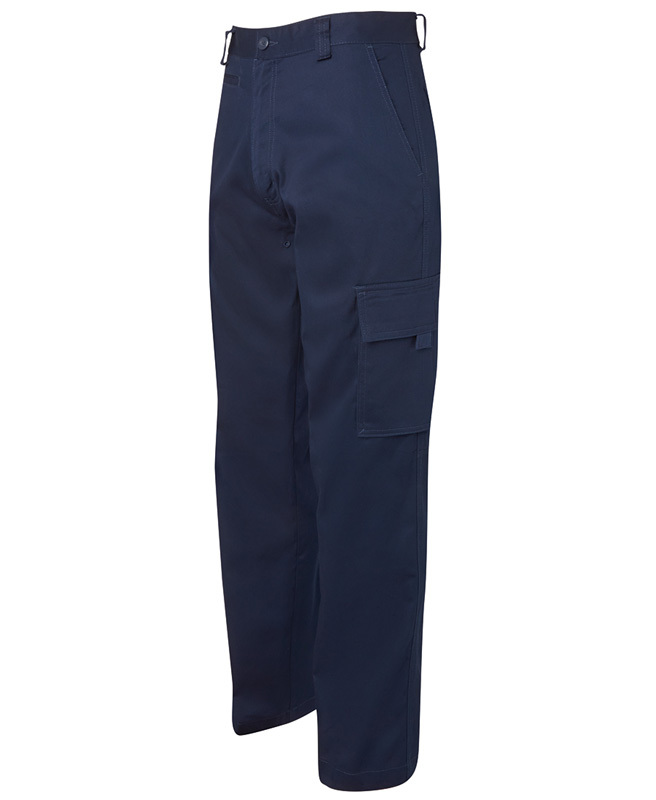 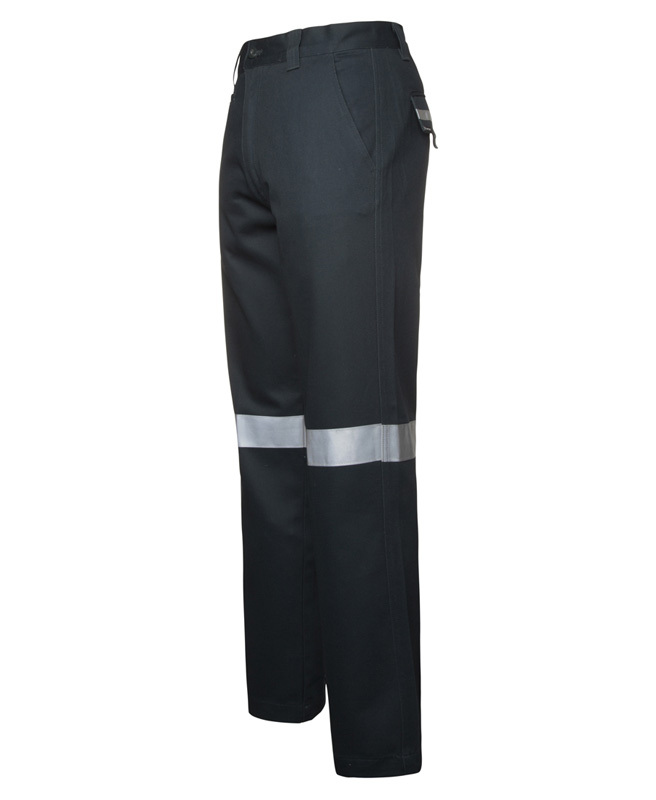 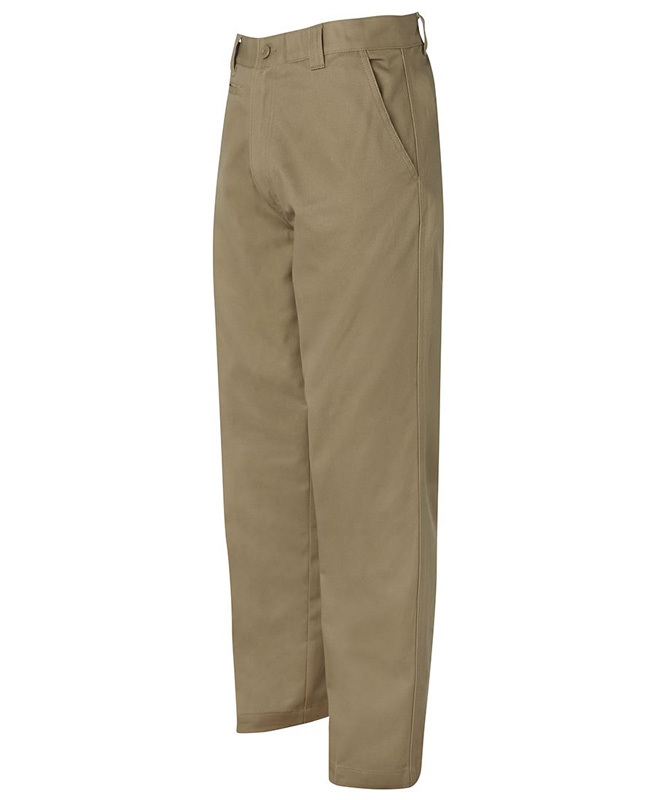 Designed with our customers in mind, all of the promotional uniform pants in our range take the protection offered by high visibility and pair it with protection from the elements – the result is a safe and comfortable outfit. 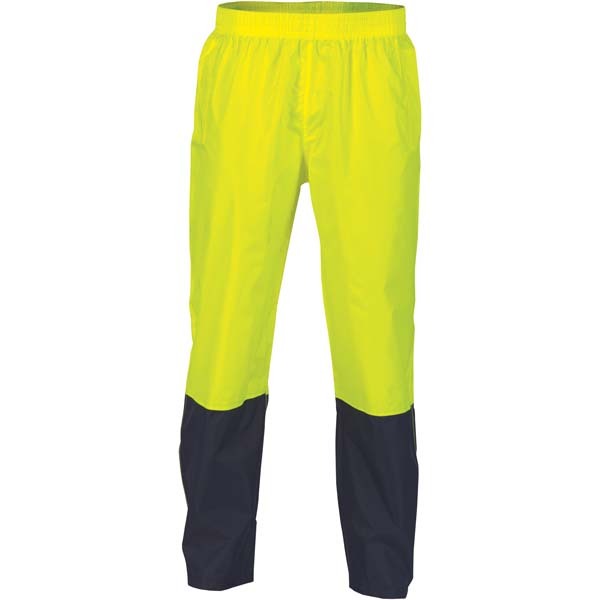 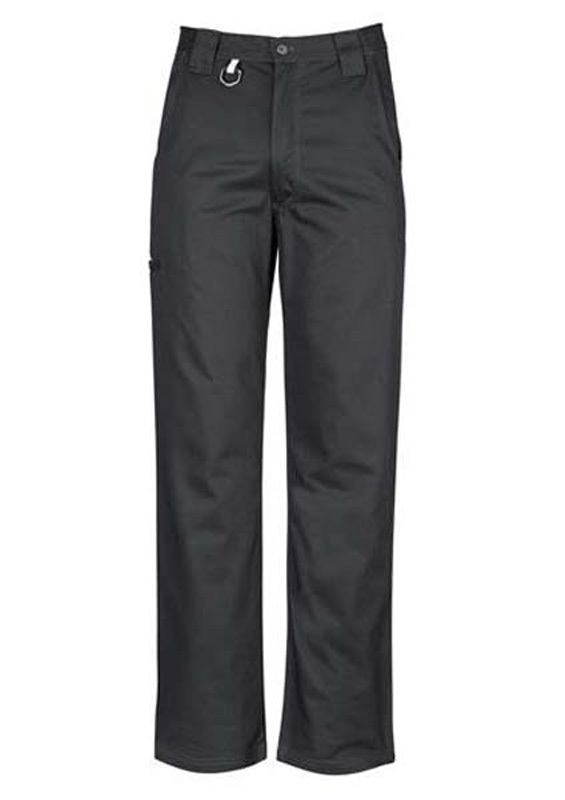 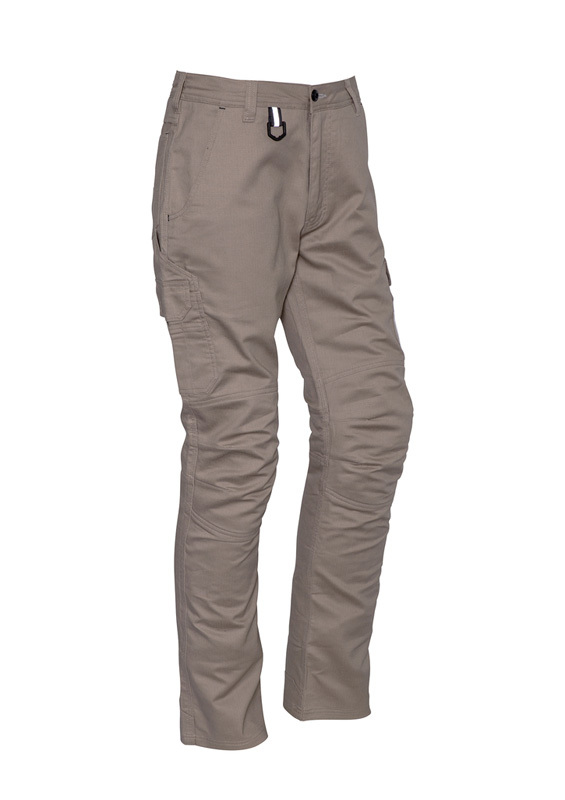 You might be pleased to learn that our hi vis work pants in Melbourne are available in a variety of colours. 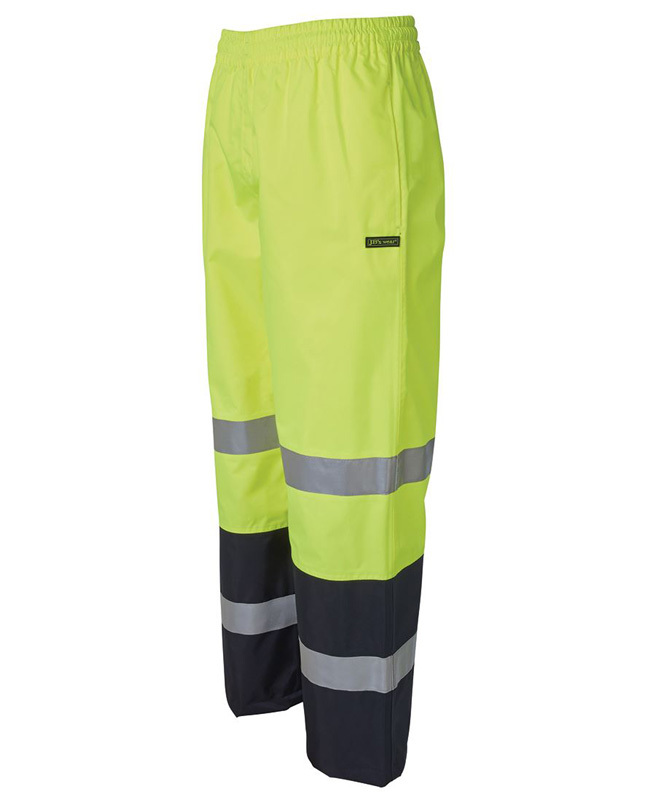 Choose the traditional hi vis colours of fluorescent yellow and orange or go for navy blue, black and tan. 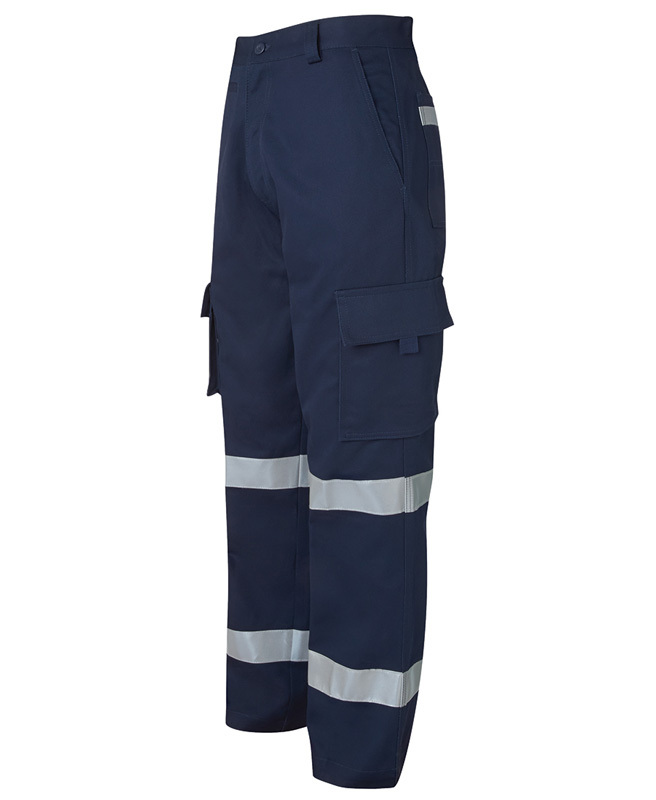 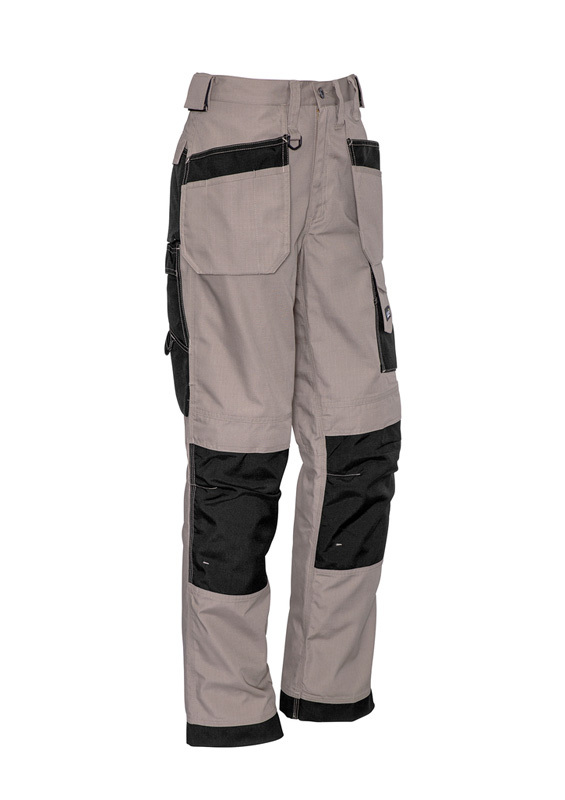 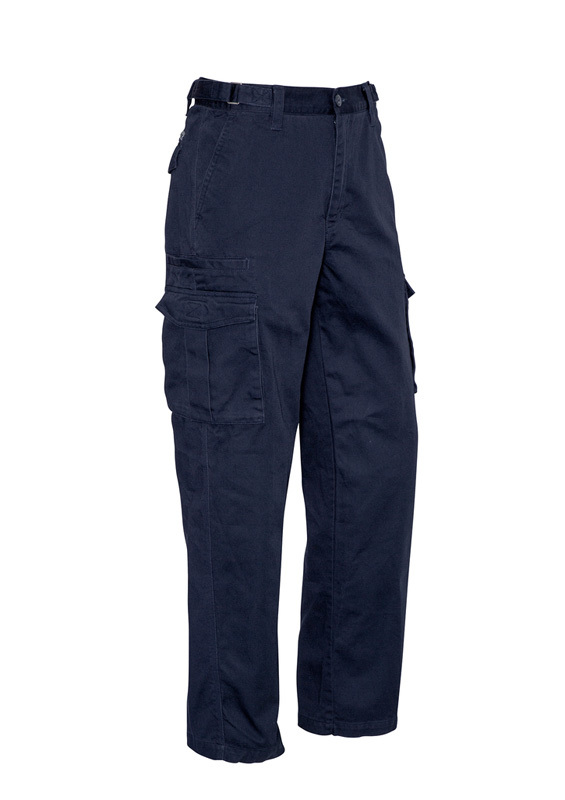 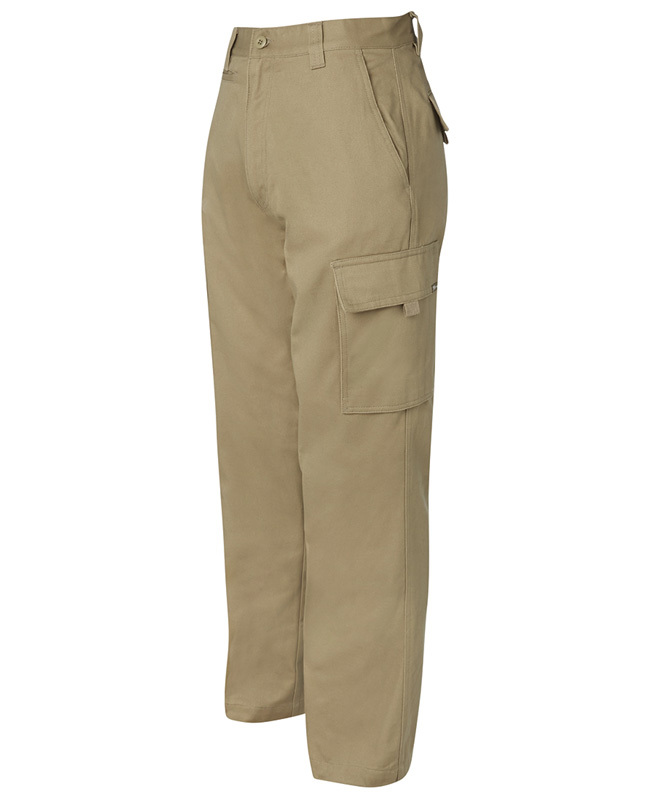 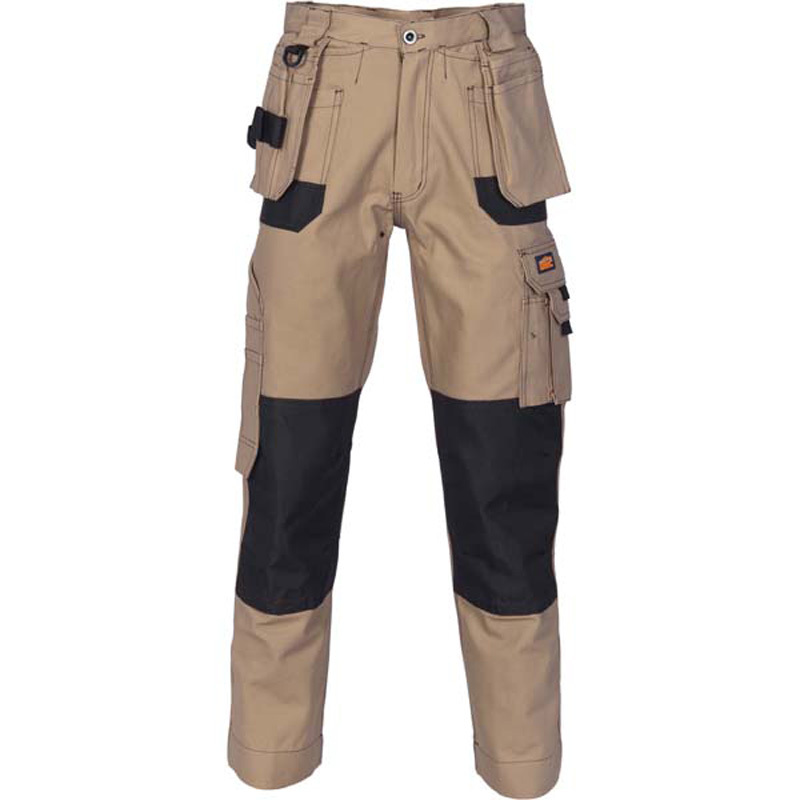 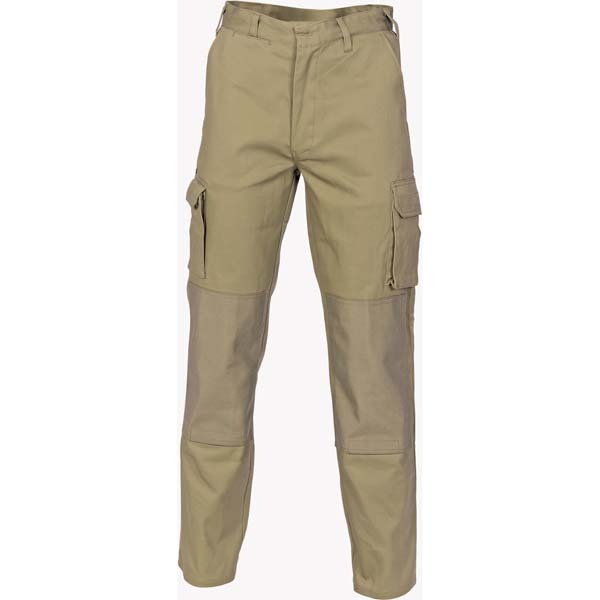 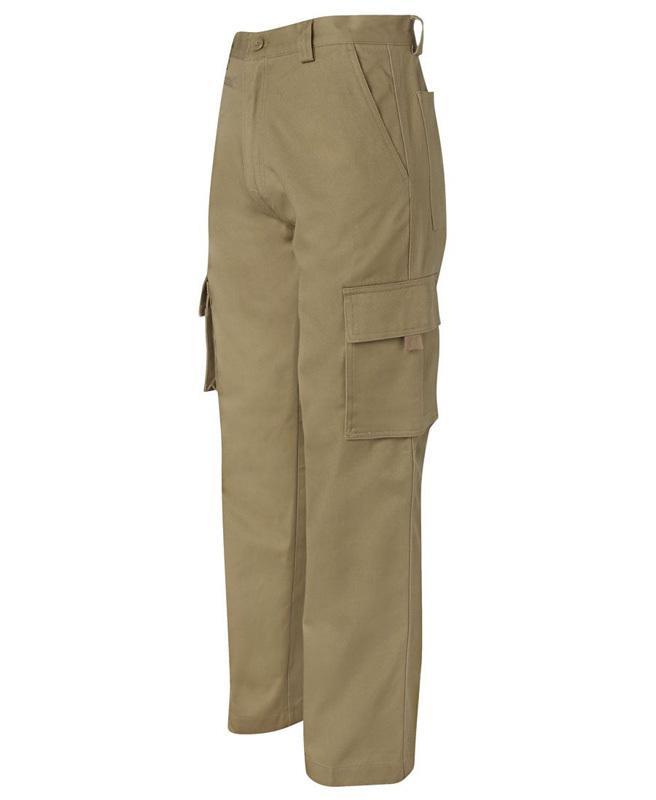 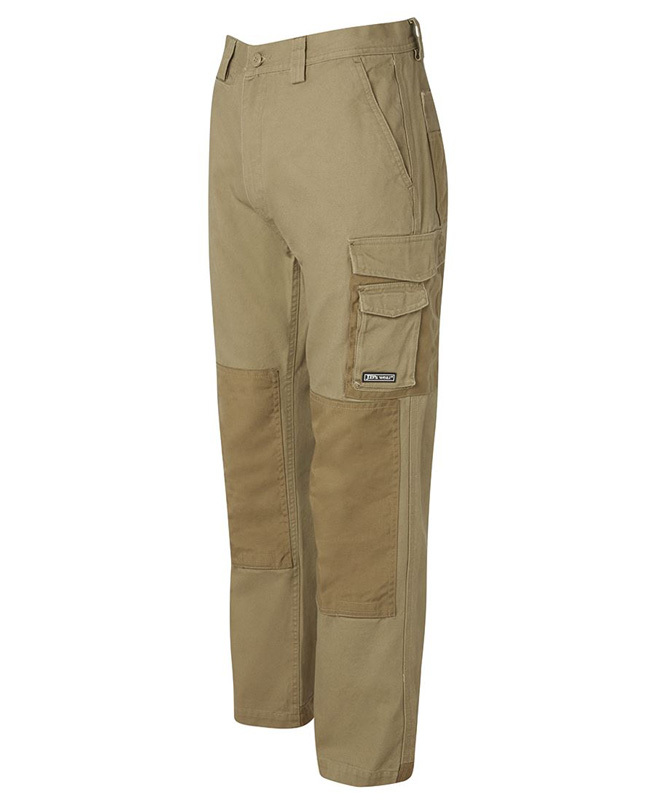 All promotional hi vis cargo pants and branded hi vis pants in Melbourne feature multi-function pockets in all the right places, crotch gussets, reinforced back hip pockets and an extra strong back belt loop. 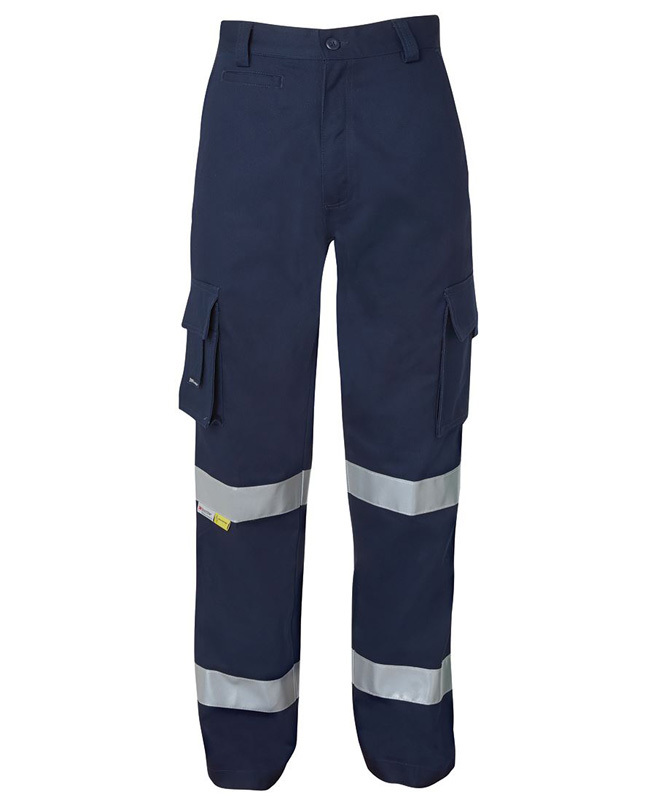 Our custom printed hi vis pants with logo also come in a variety of configurations for your convenience, including: two tone, silver reflective tape (a must on darker coloured pants) and reinforced knees.